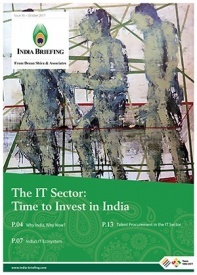 Ease of doing business and tax reforms are at the center of India’s growth agenda as the country pitches itself as the leading investment destination among global emerging markets. Yet, India’s tax competitiveness record remains mixed. At a time when the U.S., U.K., and Japan have slashed their corporate tax rates, India’s corporate tax structure is marked by high rates, complicated tax rules, and time-bound incentives. 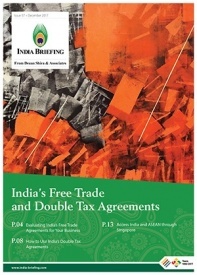 India also ranks higher in terms of its tax rates than many Southeast Asian economies. That is why the lower cost and availability of land, labor, and resources continue to underpin the value of doing business in India, while the growth and development of the consumer market remains a solid opportunity. In addition, foreign investors should note that liberal tax incentives are available in India to promote growth in specific sectors and regions to boost local manufacturing capacity and create jobs. India is presently focused on formalizing its economy, partly due to its long history of tax avoidance, black money, and institutional corruption. Accordingly, authorities are keen to ensure that businesses and traders alike are brought under federal and state tax and regulatory networks. Although concerns over the grey economy has had its impact on India’s tax agenda, foreign investors should pace themselves: the country is keen to boost its competitiveness for foreign investors. Corporate tax rates are expected to come down in the next five to eight years, as immediate federal tax targets are met and India’s formal economy widens. India is still liberalizing its economy decades after the first series of reforms were introduced in 1991 – its intention to lower corporate tax rates should be treated as credible, but only possible in the long-term. 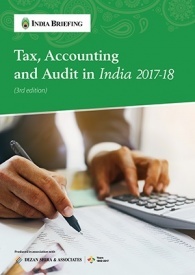 At present, large firms and multinational companies in India pay corporate taxes in the range of 30 to 40 percent, depending on the applicability of various cess duties and surcharges. Further, the Union Budget 2018-19 has lowered the corporate income tax (CIT) rate for micro, small, and medium enterprises (MSMEs) to 25 percent, applicable from assessment year (AY) 2019-20. This lower tax rate for MSMEs targets the quantum of India’s business sector – at over 95 percent; large multinational firms represent the country’s minority of top taxpayers. The latest budget made further important tax announcements, namely the return of tax on long-term capital gains and tax relaxations for specific sectors. 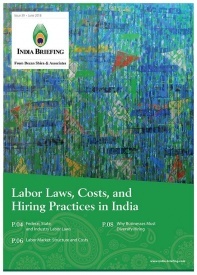 In India, authorities administer the tax environment at the federal (referred to as “union” locally), state, and district levels. Major changes have been introduced in the administration of its tax rules in the last two years. This includes, but is not limited to, shutting down shell companies, bankruptcy regulation, amending double tax avoidance treaties, clarifying place of doing business rules, real estate regulation, and enforcing the general anti-avoidance rule (GAAR). 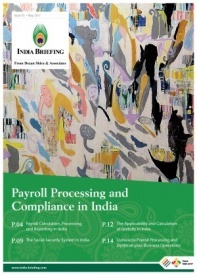 The policies follow from India’s adoption of the Base Erosion and Profit Shifting (BEPS) measures heralded by the Organisation for Economic Co-operation and Development (OECD). Besides strengthening the tax monitoring system, India also initiated indirect tax reform in 2017. The launch of the Goods and Services Tax (GST) in July, last year, replaces multiple indirect taxes. 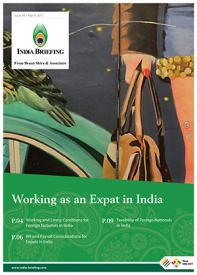 In fact, the Doing Business Report for 2018, published in October 2017 by the World Bank, ranked India at 119 out of 190 for the metric of paying taxes; the previous year India ranked 172 – showing some measure of improvement in India’s commercial taxation system. India’s tax structure for business entities includes the following components. The corporate tax structure or CIT for foreign companies is different from that for domestic firms. A foreign company is an enterprise with operations and origin in any other country outside India. However, private limited companies (wholly owned subsidiaries) set up by foreign companies are considered domestic companies while computing tax liability in India. The effective corporate tax charged on foreign companies also depend on taxation agreements made between India and respective foreign countries. For example, corporate tax on a Canadian company in India will depend upon the taxation agreement between the governments of India and Canada. 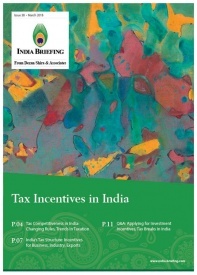 Apart from various types of taxes levied on company income, India offers several provisions of tax rebates to companies. As per the current tax rules, if the tax payable of the company is less than 18.5 percent of its book profit, the book profit will be considered as its total income and a MAT of 18.5 percent is levied. MAT is not applicable to Special Economic Zones (SEZs), infrastructure and power sectors, and investments made by venture capital firms. In the government’s latest waiver – MAT exemption has been extended to shipping, exploration of mineral oils, operation of aircrafts, and civil construction business in turnkey power projects with retrospective effect from 2001. Also known as Tax Deducted at Source (TDS) in India, this is an obligation where the payer – either resident or non-resident – must withhold tax when making payments of a specified nature, such as rent, commission, salary, professional services, contracts at rates specified under the Income-tax Act, 1961 or Double Tax Avoidance Agreement, whichever is lower. WHT/TDS rates may be subject to change each fiscal year and should be closely monitored. The GST is a uniform tax rate fixed for both goods and services across India, and is payable at the final point of consumption. At each stage of sale or purchase in the supply chain, the tax is collected on value-added goods and services, through a tax credit mechanism (or input credit mechanism). In this way, the GST establishes a single, uniform market across India, and facilitates transparent business transactions. India looks favorably upon regional trading arrangements, which include Free Trade Agreements (FTAs), Preferential Trade Agreements (PTAs), and Comprehensive Economic Cooperation Agreements (CECAs). These are arrangements between two or more countries, or between a country and a trading bloc to abolish or reduce tariffs, quotas, and preferences on goods and services traded. 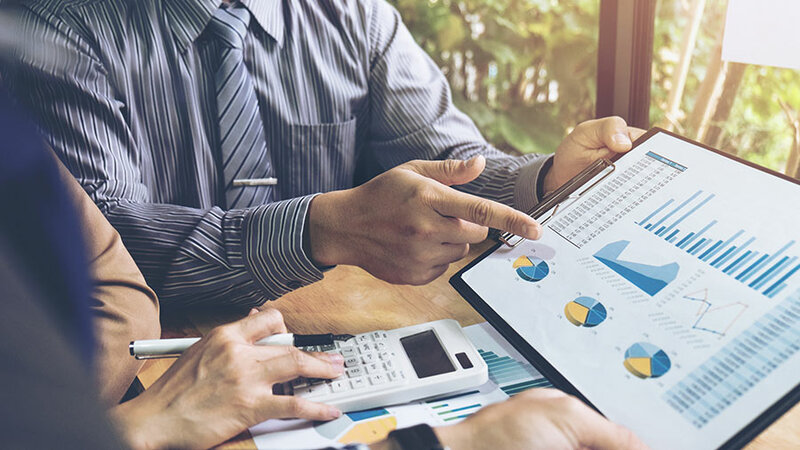 Double taxation avoidance agreements (DTAs or DTAAs) aim to prevent the same income from being taxed by two or more states, while also eliminating tax evasion and encouraging cross-border trade efficiency. 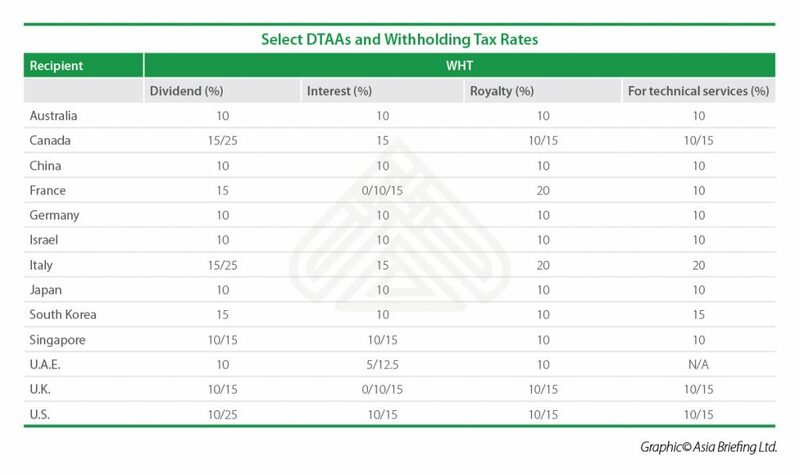 DTAAs within a bilateral agreement enshrine the treatment of many forms of tax, including corporate income tax, individual income tax, withholding tax, and dividends tax.